This quaint area has a combined population of about 40,000. Adventure to Southwest Virginia, and see the beautiful landmarks the area has to offer. 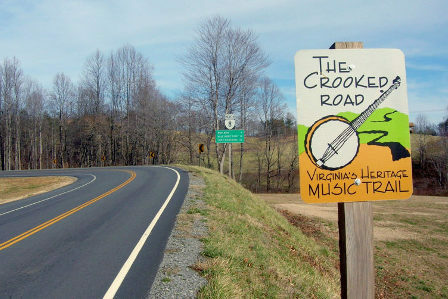 Take a drive along The Crooked Road. This scenic drive is a great way to explore the area with 330 miles of back roads, and beautiful country landscape. There are multiple music venues along the way. If you’re a country music fanatic, or just appreciate classical tunes, this area will speak to your heart. 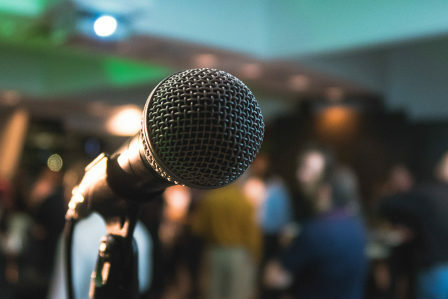 The area is home to various music venues filled with up and coming country crooners. The median listing price was $164,000 in October 2016 for Wytheville. Data for October 2016 for Wytheville. 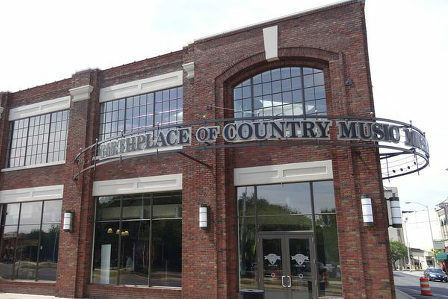 Visit The Smithsonian Affiliate Birthplace of Country Music Museum in Bristol Virginia to learn why Southwestern Virginia is known as “The Big Bang of Country Music”. Additionally, this area is full of rich history and various museums to connect with the old times. 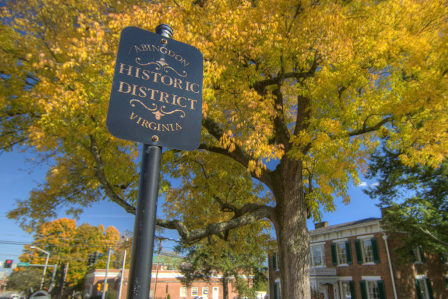 Abingdon, Virginia is home to the famous Barter Theater, the state theater of Virginia. The theater, founded in 1933, is still going strong. If you are looking to go for an outdoor adventure, you have come to the right place. 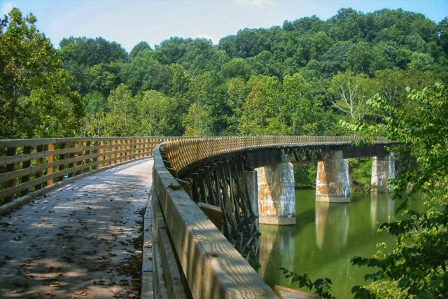 Rent a bike in Damascus and take a ride on the 34-mile “Creeper Trail”. The trail goes from Whitetop Mountain to Abingdon. The trail will provide you with breathtaking views of mountain sides, rivers, valleys and towns. On the other hand, bikers will enjoy The Back of Dragon 32-mile road. For a less intense outing, visit MT Vale Vineyards in Galax Virginia. The area has both culture and history. Whether you are looking to take moonshine making classes, visit a state park, or view galleries full of artisans, Southwestern Virginia is the best place to call home.